Nearly a month ago, former Megaupload founder Kim Dotcom announced that he was working on a brand new version of the cloud storage and hosting service with enhanced security and privacy features. 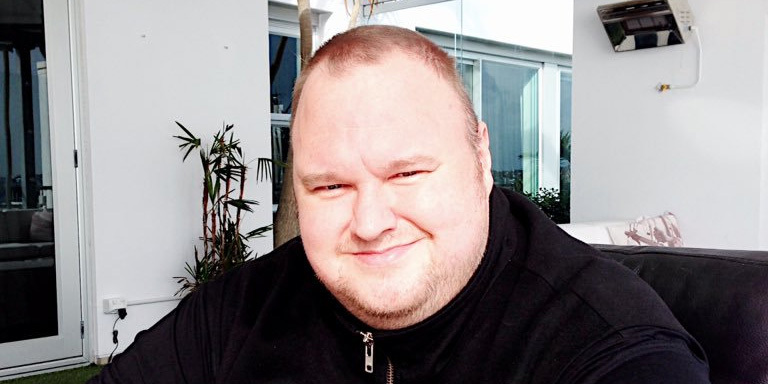 Today, he took to Twitter to reveal more about his vision for the next coming of Megaupload. In addition, he said that Megaupload file transfers will be linked to Bitcoin microtransactions, which seems to indicate that users who upload files that are frequently download will earn some cryptocurrency for their efforts. Dotcom also mentioned something called Bitcache, which might be a Bitcoin wallet tied to your Megaupload account. It isn’t clear how this will work, but Dotcom said that the ‘cache’ in Bitcache refers to a solution to Bitcoin’s existing blockchain limitations. That’s a lot to look forward to, and it’ll certainly be interesting to see if Dotcom can make it all happen next year. He predicts that his new ventures will cause the value of Bitcoin to surge to $2,000 in 2017, up from the current exchange rate of about $579. Should you bet on Bitcoin as strongly as Dotcom is? It’s hard to say at this point. We’ll have to wait and see if Megaupload and its associated cryptocurrency products are all they’re cracked up to be, and there’s also the ever-present danger of theft. Earlier this week, Bitcoin exchange Bitfinex reported $65 million was stolen from its users after it was breached. Bet if you must, but maybe don’t put all your eggs in one basket.